← 2015 @Ford Expedition. More power, more torque and better MPG. Performance in more ways that one. 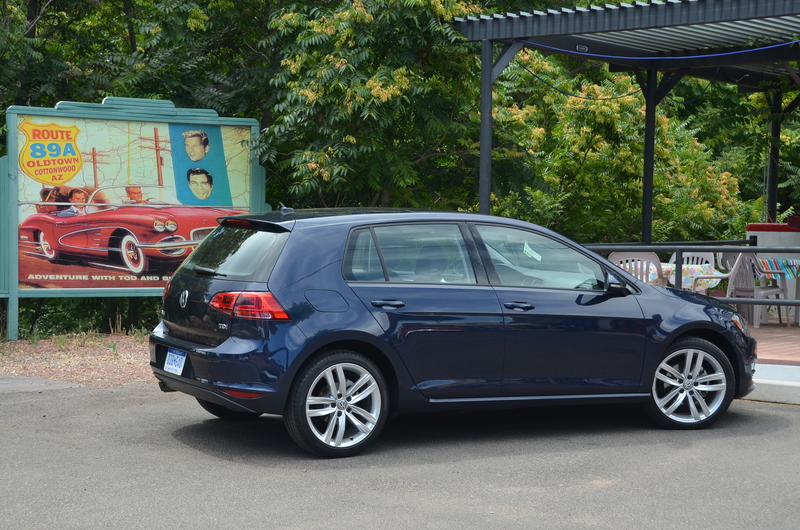 The Golf TDI’s low fuel consumption combined with outstanding drivability is a tough combo to beat. In spite of higher purchase price it just may be cheaper in the long run. VW just set a new Guinness Book World record for low fuel consumption driving around all the lower-48 states. 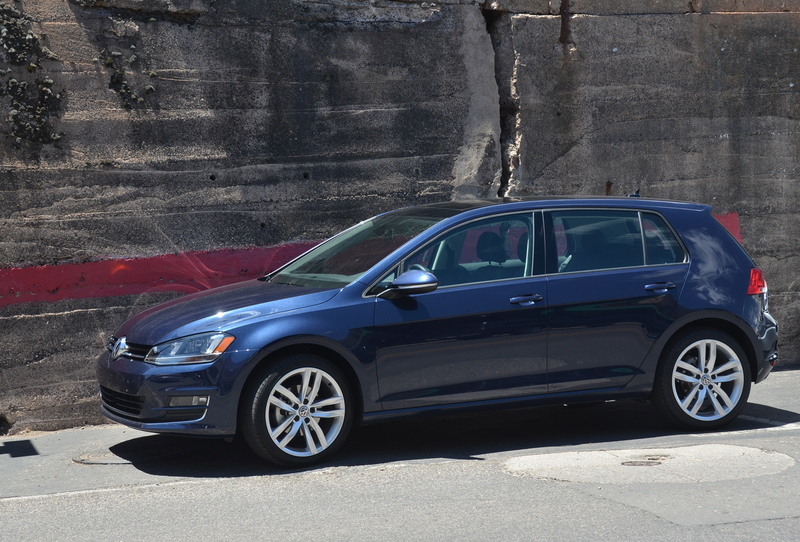 The Golf is roomy with seating for five, can hold lots of cargo and is easy to maneuver in a crowded city. Take a look at my drive review right here. This entry was posted in automobiles, compact cars, diesel cars, new car review. Bookmark the permalink. I didn’t think hatchbacks were popular in the US like Europe / Asia and an oil-burner too. I never cared much for diesels even after CRDI happened. In fact I don’t like anything with forced induction. But now even Porsche is adding turbo to the 911 so I guess it’s bad times for natural-aspiration fans. But nice info.